We have now added a state-of-the-art online ordering system for online delivery. Don’t feel like going out? 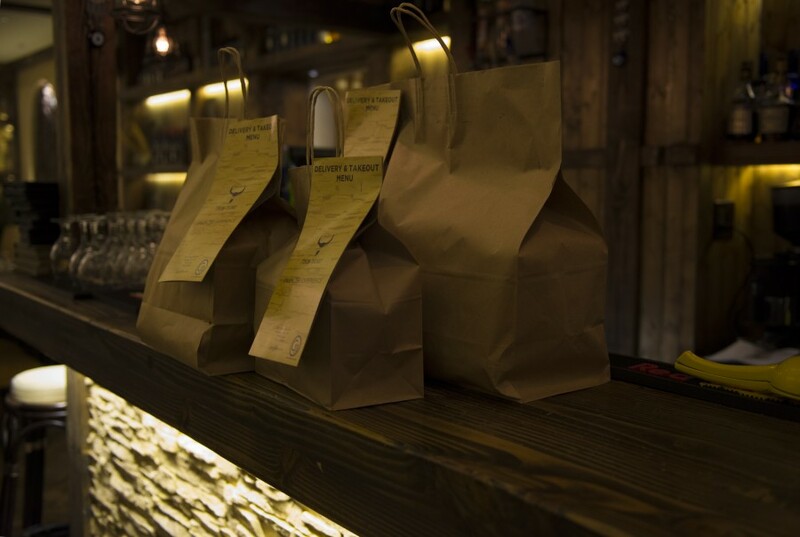 You can still enjoy our delicious food by ordering on our site. Simply order online here!